We run free workshops, information sessions and webinars to educate the public and community workers about the law and how to get legal help. We also hold information stalls at community events to raise awareness about legal issues and Legal Aid NSW. We can arrange for a lawyer to give a talk about the law to your group. We have a number of education packages about the law that we can deliver. Targeted workshops for refugees, asylum seekers, and newly arrived migrants. We also run workshops about Australian law for refugees, asylum seekers, and newly arrived migrants which AMEP teachers and settlement services can book for their groups. Let's talk: Australian law and you and My rights at work: Workplace law and you. We run 'Do-it-yourself' divorce classes and Pianoforte-Legal issues for older people and their families. Are you a community worker? Sign up to our Alerts and receive regular updates about free workshops, webinars and podcasts. We have a program of face-to-face workshops and online webinars for community workers. Subscribe to CLE (Community Legal Education) Alerts to receive information about upcoming face-to-face workshops and live webinars. You can also watch past webinars on legal topics at any time by going to our Legal Aid NSW You Tube channel. Click on the calendar below to see what’s on and when. You can register through these calendars. Keeping community workers up-to-date with legal topics and changes to the law. Find us on PodBean or the Apple podcasts APP. Some of our topics so far include: The basics of the NDIS, TPD claims, Changes to ADVOs , Subpoenas, and Elder abuse. 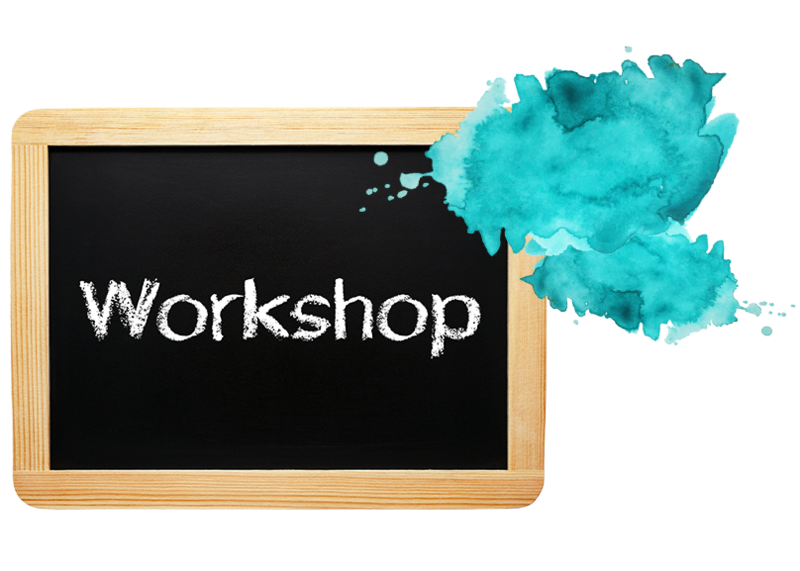 We usually need at least 15 people before we will run a workshop or information session, and we usually need you to book at least 4 to 6 weeks before you want us to present to your group. Looking for more information about your legal problem? Legal Aid NSW produces free resources about the law. These are available in a variety of formats and languages.